We now have a release date for the Nike HyperAdapt and I'm sure many would want to try them. The shoe created buzz when it was first unveiled and even impressed football star, Cristiano Ronaldo. 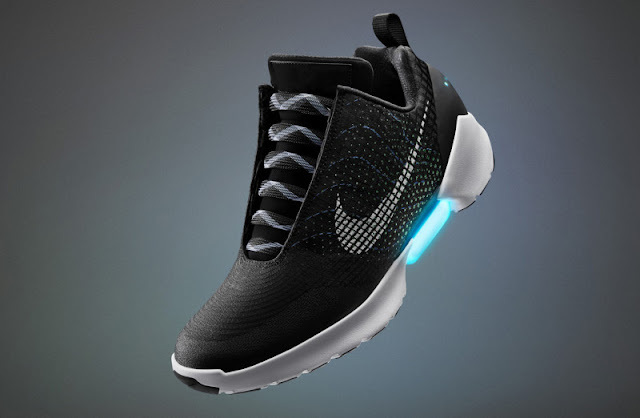 Spearheaded by Tinker Hatfield, the HyperAdapt would likely start a new revolution on how athletes look on a shoe. The shoe is scheduled to drop this November and expect them to be on the expensive side. Who knows, they might even be available here in the Philippines. Anyway, if you still want to know more, you can watch the video and don't forget to share your thoughts below.